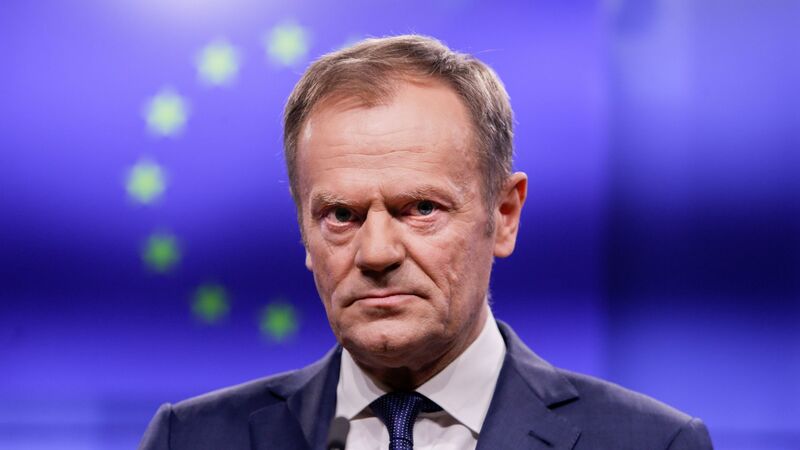 European Council President Donald Tusk said at a hastily arranged press statement on Wednesday that a Brexit extension until the end of June, requested by U.K. Prime Minister Theresa May earlier in the day, would only be possible if Parliament backs May's proposed deal. Why it matters: Tusk's position — at least right now — effectively forces the U.K. to choose between May's deal and no deal as Brexit Day looms in 9 days. The House of Commons has twice rejected May's deal by significant margins, and Speaker John Bercow ruled this week that the chamber cannot vote on "the same proposition or substantially the same proposition" a third time.